Muslima is a quality dating platform for meeting with people from whole around the world. If you are a Muslim and if you would like to date with another Muslim, this website is going to be perfect for you. 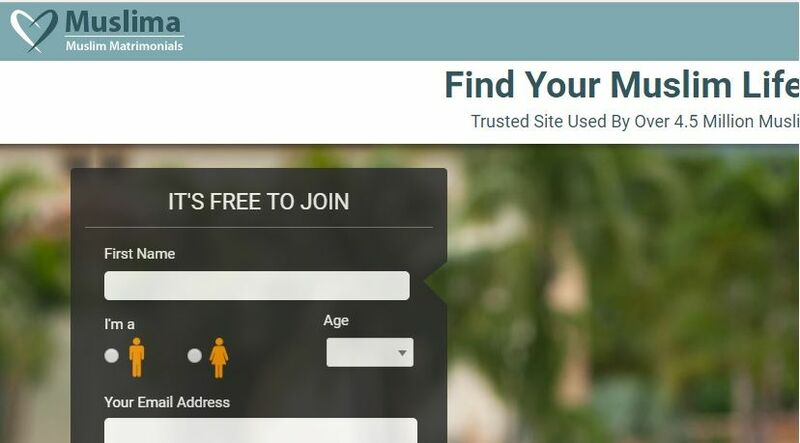 Muslima.com is very basic to use and you can chat with online people on the website. The site providing a good matchmaking and search features for you. However if you are looking for a site with free features, the website is not suitable for you. You can read our dating review about the website on here and you can also write your own review. You can register to the website with a Facebook account. There are many online people from Muslim countries and many other countries from Europe, Asia and North America. It is good for Muslim Dating. You can live chat with online people on the website. You can show interests or add favorites to people. You can see people profiles without buying premium account. Good discounts if you buy membership for a few months. Block people if you don’t like them. Supports several languages. It is highly likely that you will able to use this website in your own language. Monthly payment for premium membership is a little bit expensive. Free accounts has no chance on the site at all. Site could have a better search feature but it is still good when we compare it with other sites. You can meet Muslim singles from whole around the world on Muslima. The website is one of the trusted websites of internet about dating. However if you have any bad experience about the website and if you want to share it with other users, you can leave your negative review about Muslima.com below. If you also have success story on the website, you can write a positive review with commenting this page.